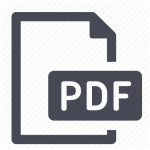 Delphos City Council special meeting7 p.m., 608 N. Canal St., Delphos. Discussion on health insurance, 2019 budget. 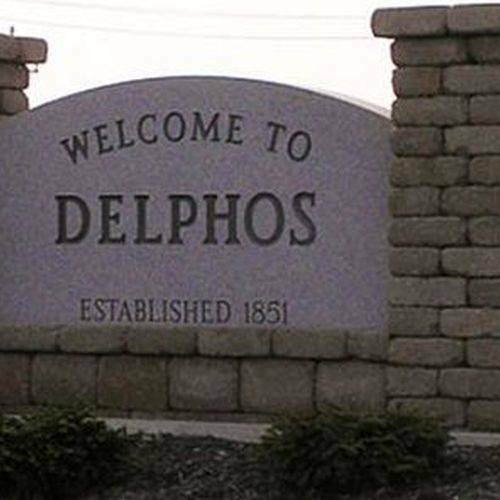 DELPHOS — Mayor Josh Gillespie called a special council meeting for Delphos City Council at 7 p.m. Monday, Nov. 26 at 608 N. Canal St. , Delphos. The meeting will focus on city health insurance and the 2019 budget. This entry was tagged 112618. Bookmark the permalink.